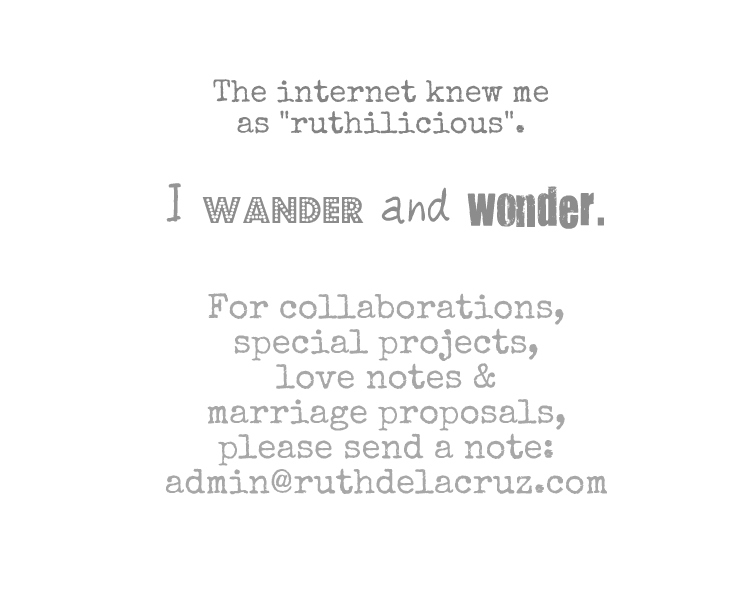 ruthdelacruz | Travel and Lifestyle Blog : Write a Letter and Be a Santa for a Day! 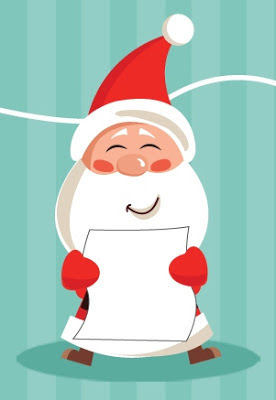 Write a Letter and Be a Santa for a Day! 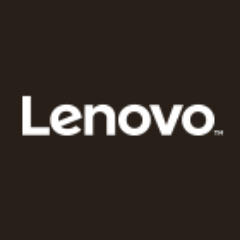 What if you could write a note to Santa and get a chance to have your gift granted? Remember those contest and programs on TV which they give whatever the letter sender is asking - and they give more than what was requested. 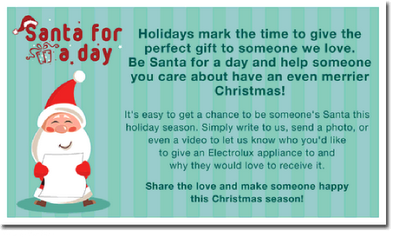 This Holiday Season, Electrolux will be your Santa Claus - and it is no secret! Simply write him a letter and choose what appliance you want to give to your loved ones! Plus, Electrolux offers you an opportunity to give the gift of comfort and convenience at home to someone dear to you in the form of Electrolux Appliances. 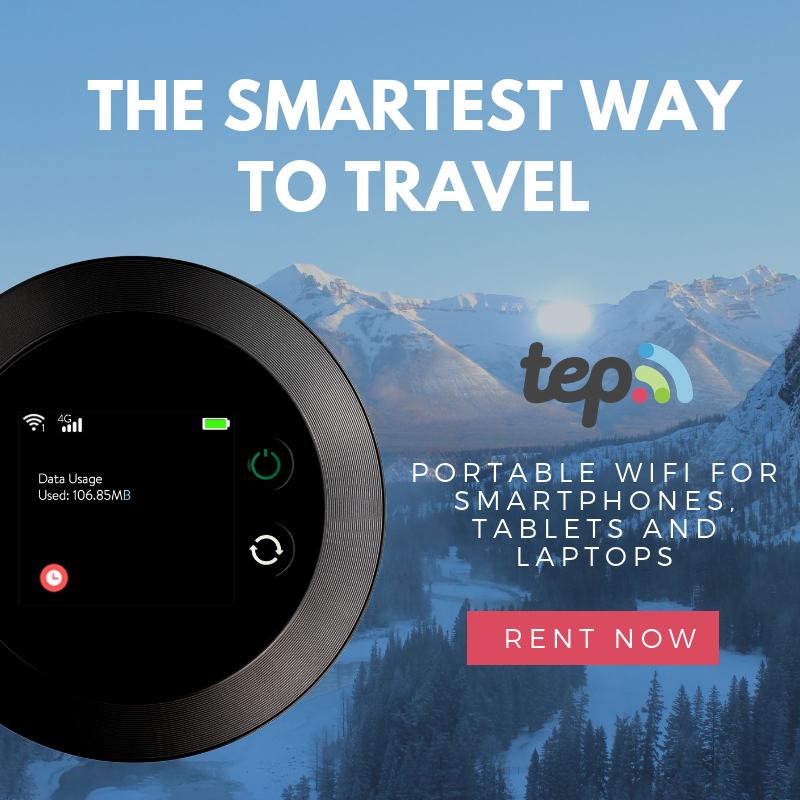 Click Read More to know the mechanics..
4. You can choose the Electrolux Appliance from refrigerators, air conditioners, washers and more. 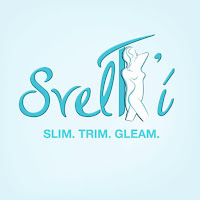 See the list here. Deadline would be on December 10. 3 winners will get their wish granted. 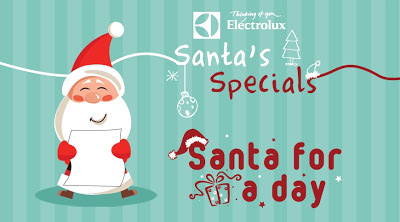 The winner with the highest score will be given a chance to be a Santa for a Day as the Electrolux team will accompany him or her to personally deliver the prize to the nominated recipient. Follow Electrolux on Twitter: twitter.com/ElectroluxPH. © ruthdelacruz | Travel and Lifestyle Blog : Write a Letter and Be a Santa for a Day!